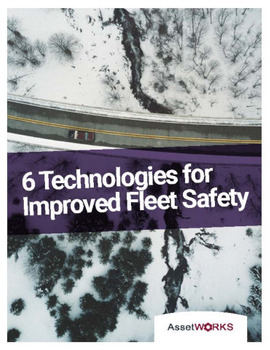 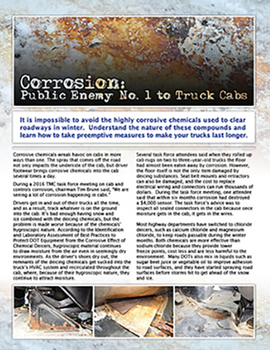 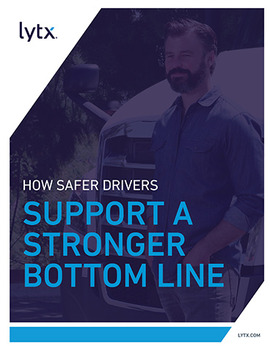 Keeping your fleet in peak condition can be challenging and stressful. 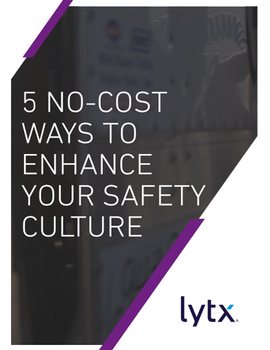 Choosing to outsource your maintenance program can bring improvement to operations across the board, but how do you calculate the true cost of such an endeavor? 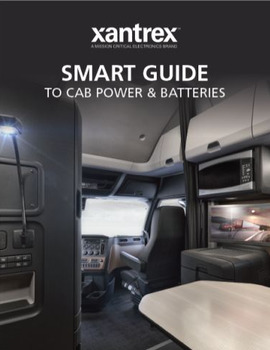 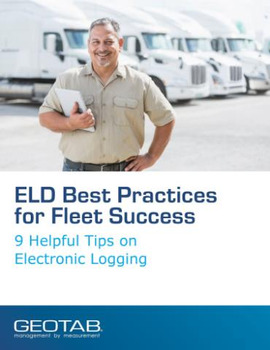 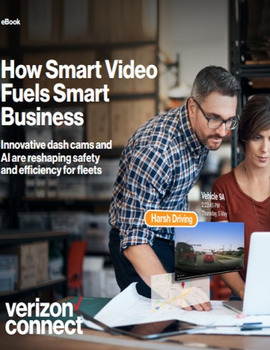 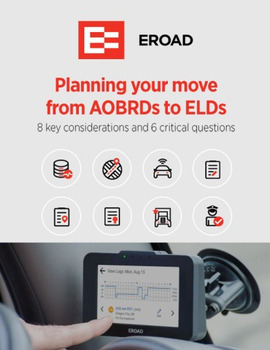 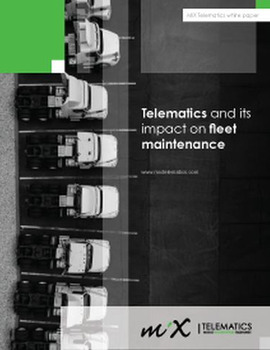 It is essential fleet professionals look beyond bill rates when comparing third-party maintenance providers, and consider the following: measuring productivity, examining quality, evaluating technician proficiency, eying parts costs and rebates, and more. 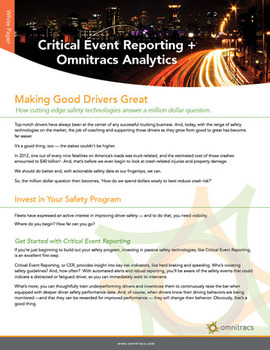 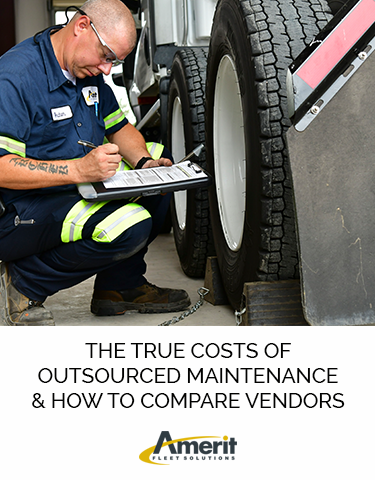 Download Amerit’s guide today to discover the true costs of outsourced maintenance.